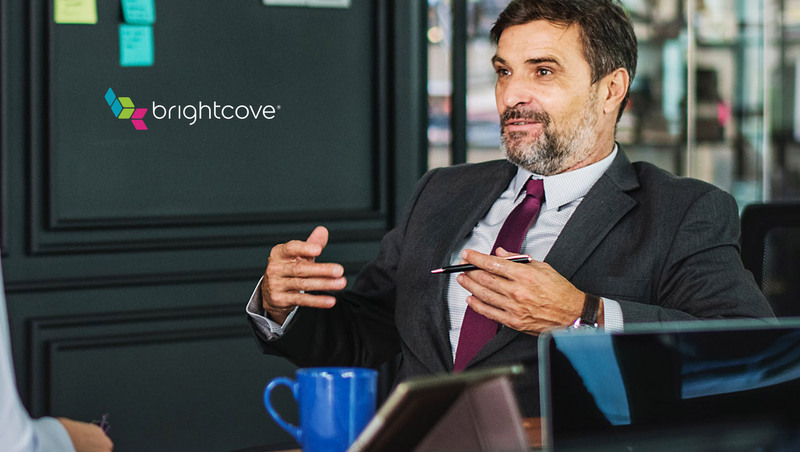 Brightcove Inc, the leading provider of cloud services for video, announced the appointment of Rick Hanson as Chief Revenue Officer, a new role for the company. A senior sales executive with over 25 years of experience developing high performing teams, Hanson will oversee the global sales organization including all customer facing direct sales, channel sales, and professional services organizations. He will report to CEO, Jeff Ray.